Small re-decorations might prove to change the entire look of a room if you choose your ‘target’ carefully. For example, a wood counter-top for your kitchen is going to make it look better and raise the value of your home in case you are thinking about selling it at one point. 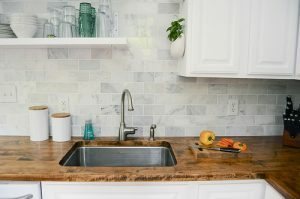 If you are just analyzing the idea of placing a wood counter-top we recommend you to read all the pros in this article on This Old House. Such an element can be budget-friendly, easy to maintain and refurbish from time to time, and it is strong and soft at the same time. 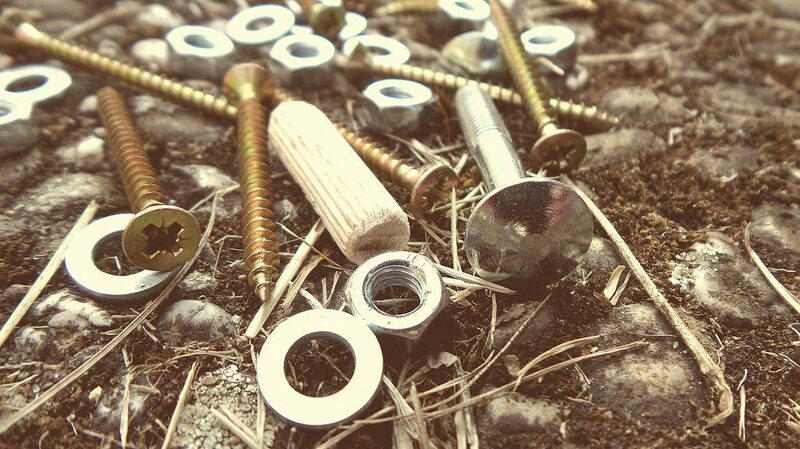 If you are handy enough to start a DIY project, we found some videos that you should look at before starting. Both projects seem easy to do and the result is amazing! Tell us or show us how you built your kitchen counter-top or, at least, what type of a counter-top you chose!